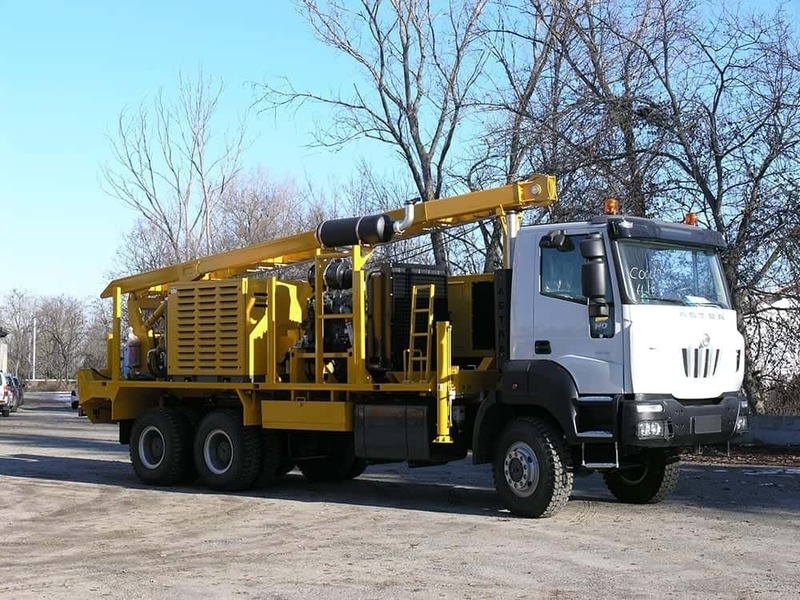 Service rig used for rehabilitation of water wells, cleaning, fishing, pump testing and bore hole washing. 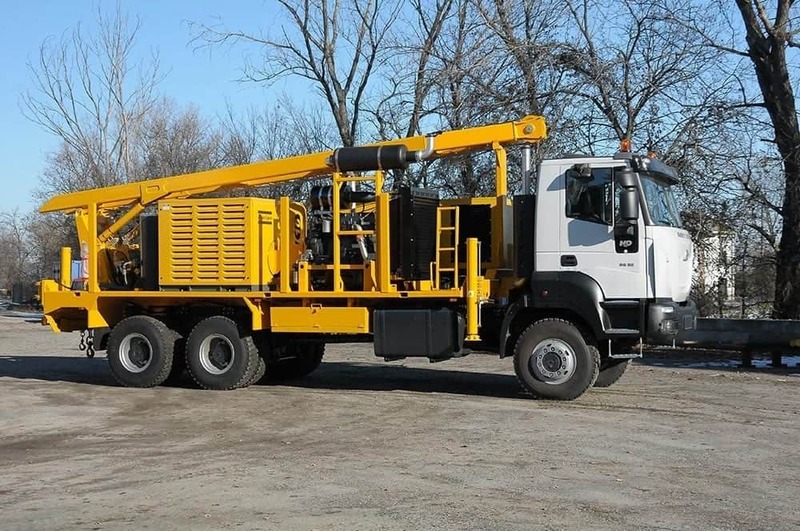 The rig can be supplied with various optional based on the customer's specific requests. 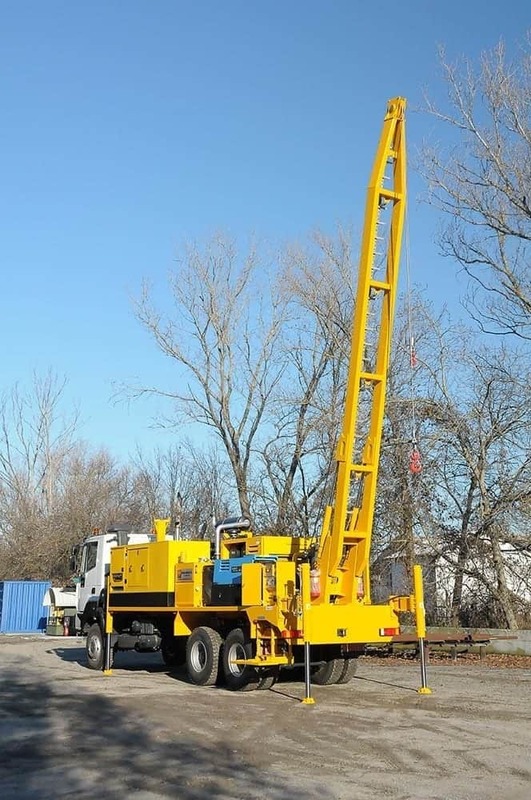 All the accessories needed for completing the well can be mounted onboard. 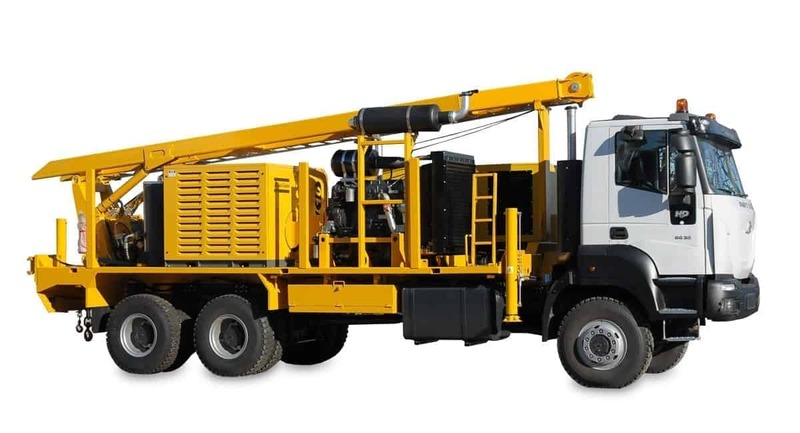 Among the numerous optional there is the electrical generator, the welding machine, the air compressor, water and foam pump. 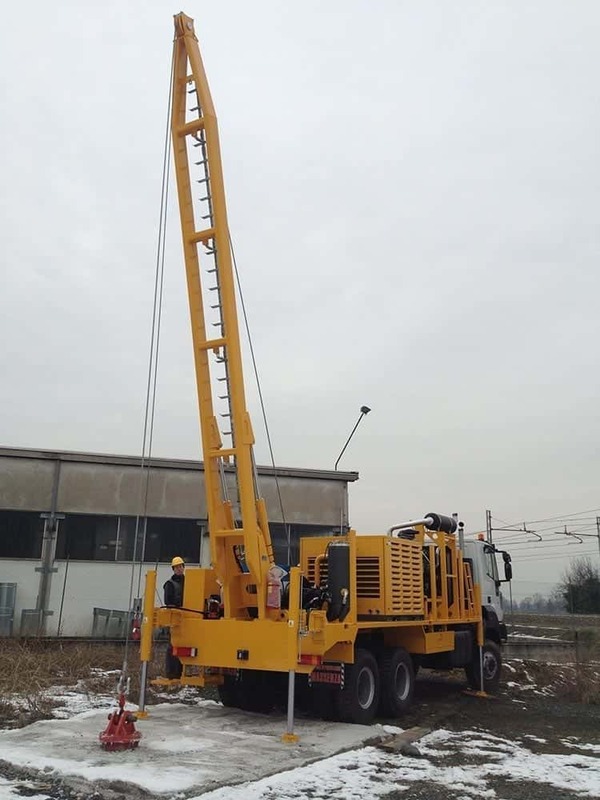 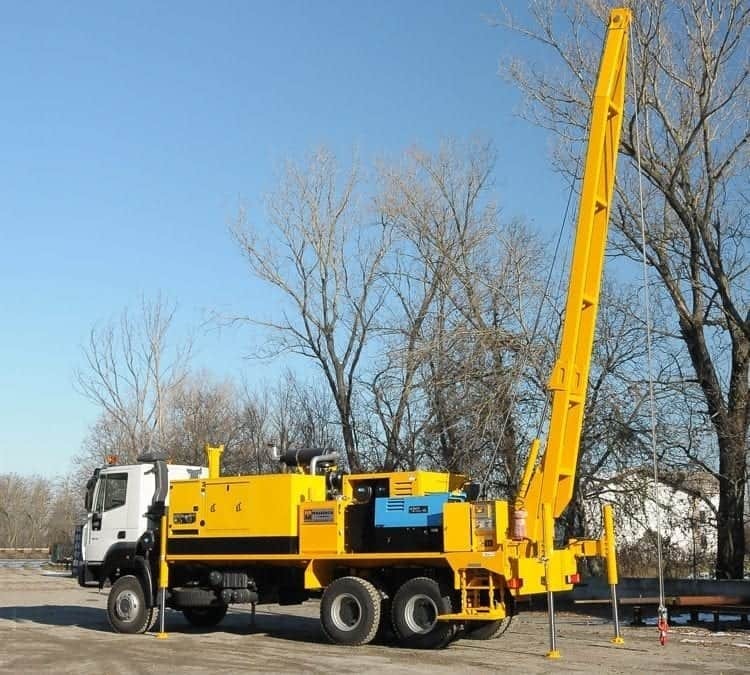 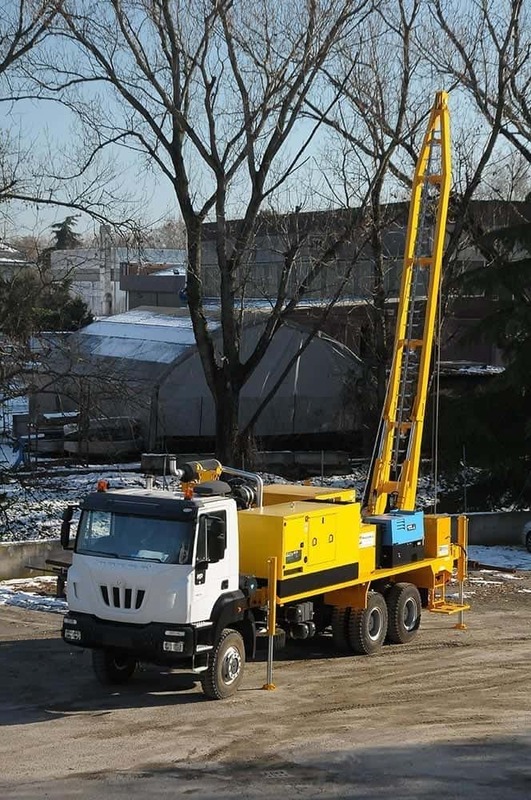 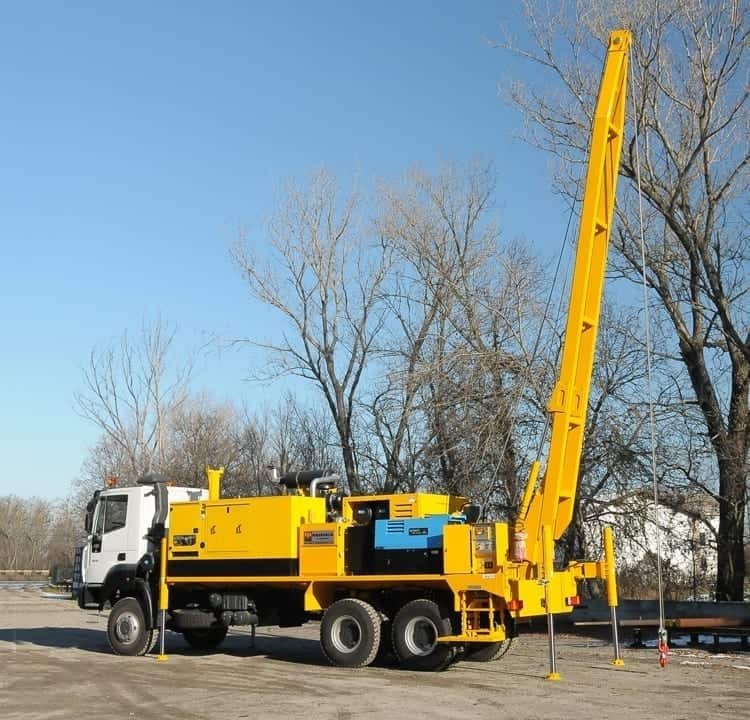 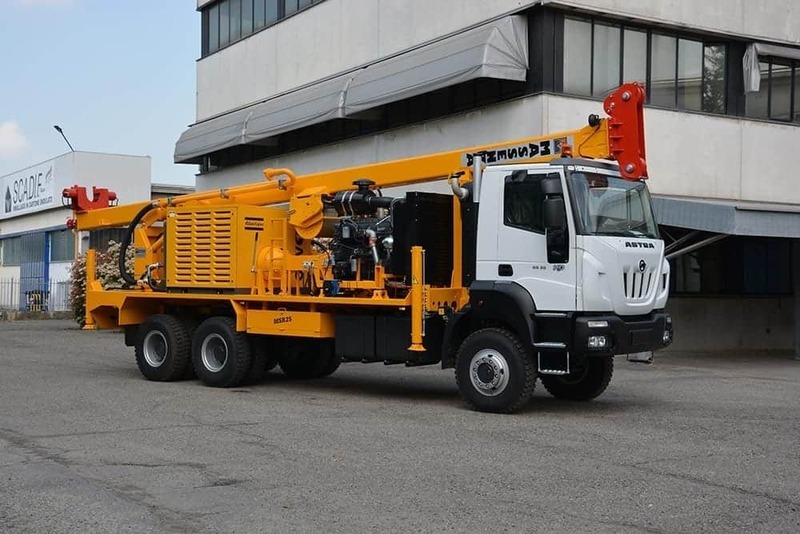 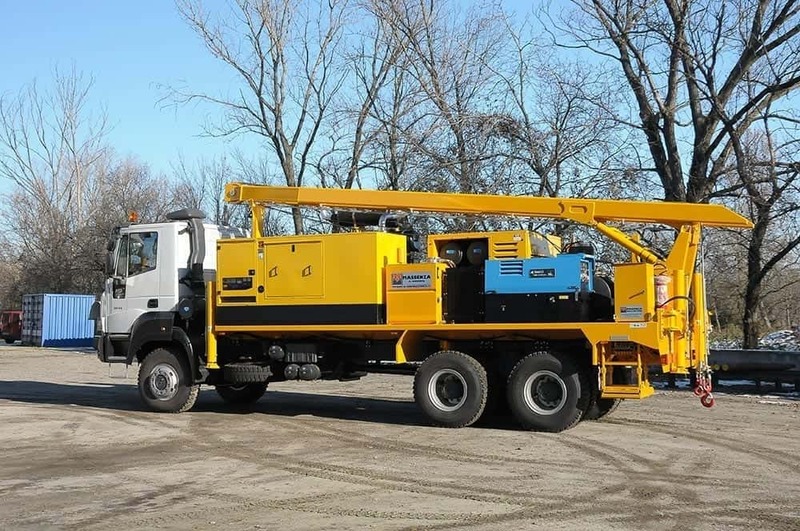 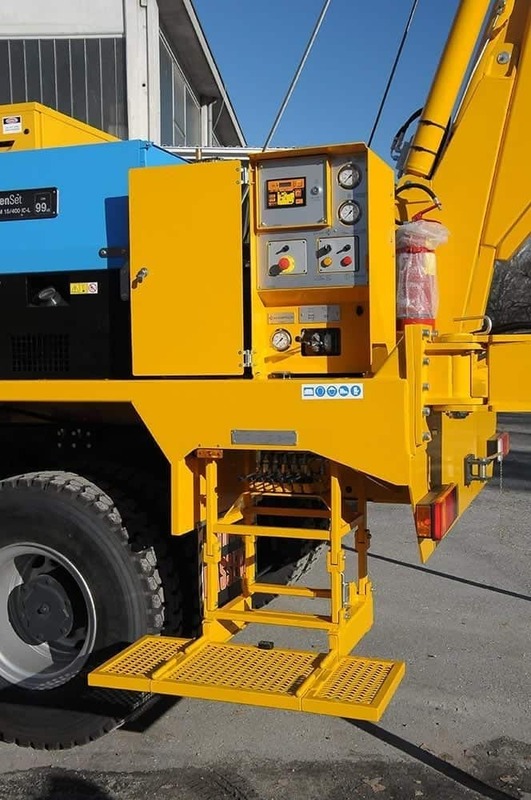 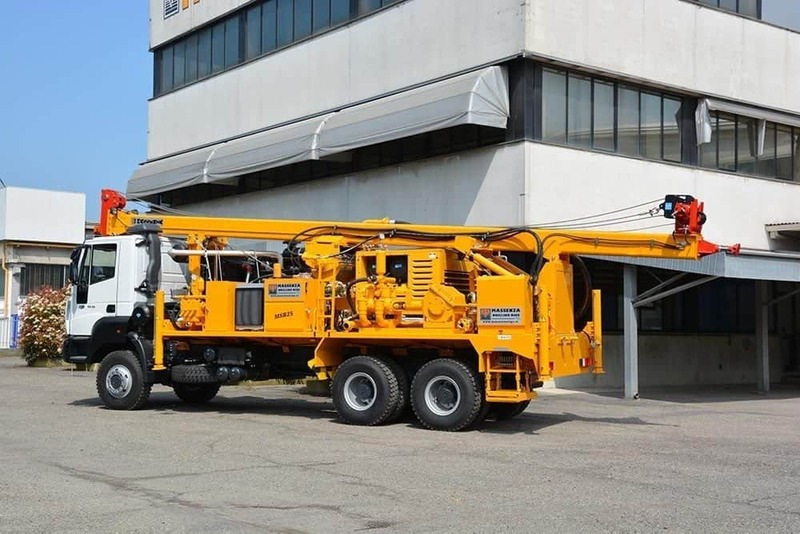 The rig can be supplied also with different types of winch: the one with high pullback capacity, the wireline type with up to 800 meter of wire or the free fall type and fixed or hydraulically tilting drill pipe boxes.